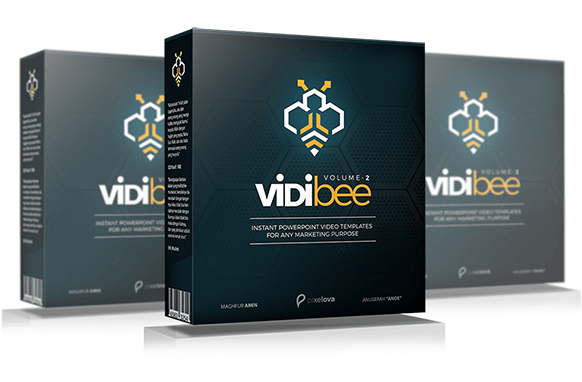 If you're wanting to get a unique brand new, high-quality with high converting rates PLR business in a box every month, then be ready to start profiting from these turn-key ready made products. 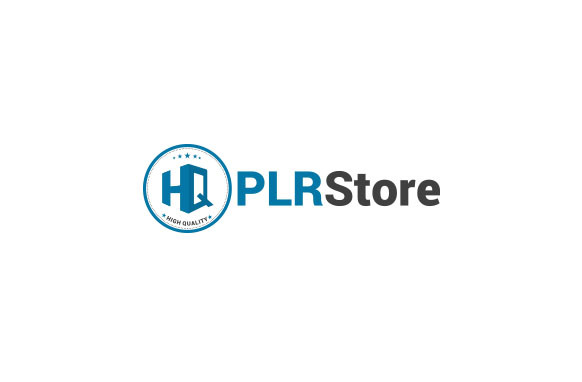 Why HQ PLR Store is set apart from other PLR Products. 1. 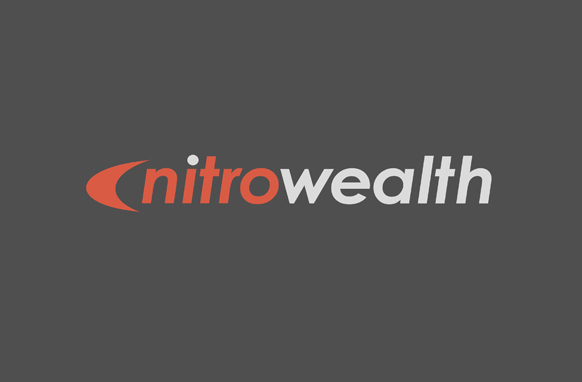 Get a completely new product each month. 2. 100% unique with the latest subjects. 4. Step-by-step training that's been proven. 5. high converting sales pages with each product. 6. All packages come with marketing material. 9. You can edit them and claim ownership of each product.